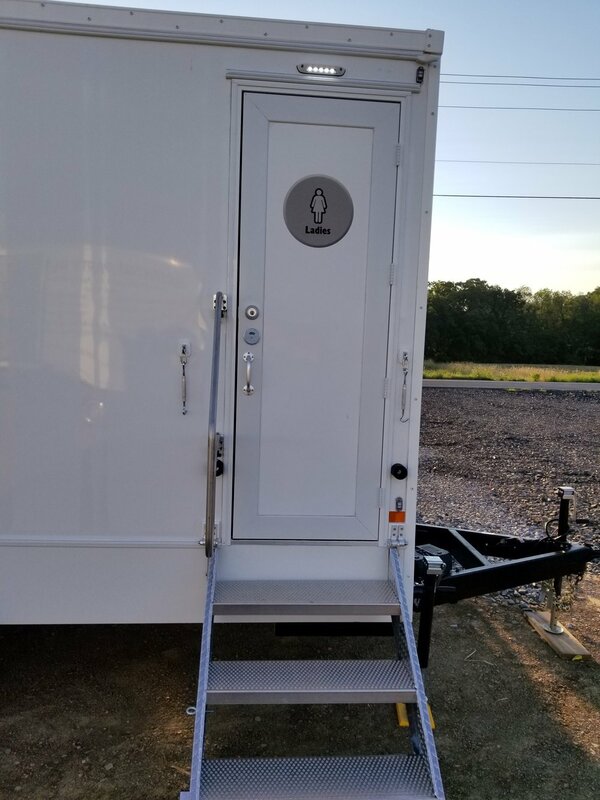 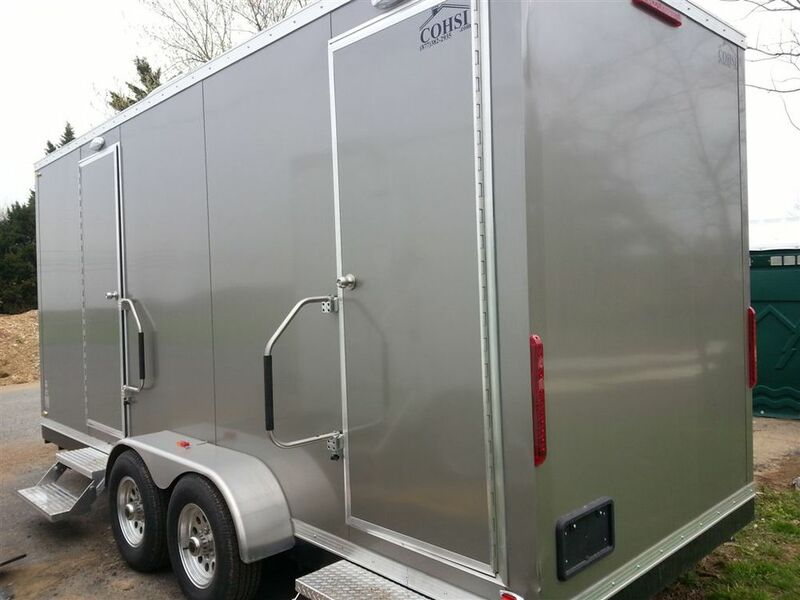 View our gallery of portable restrooms you can rent for your next outdoor event or wedding. 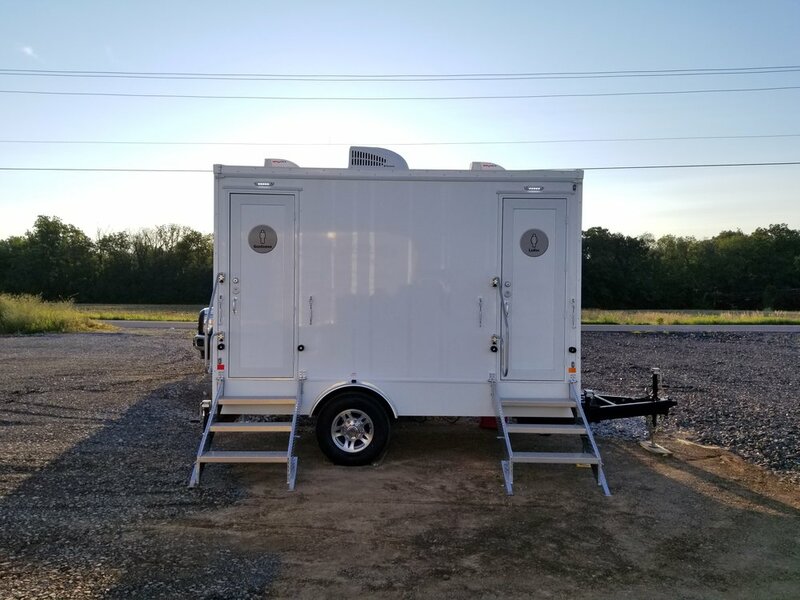 We offer high quality and clean portable bathrooms for you and your guests to use throughout your event. 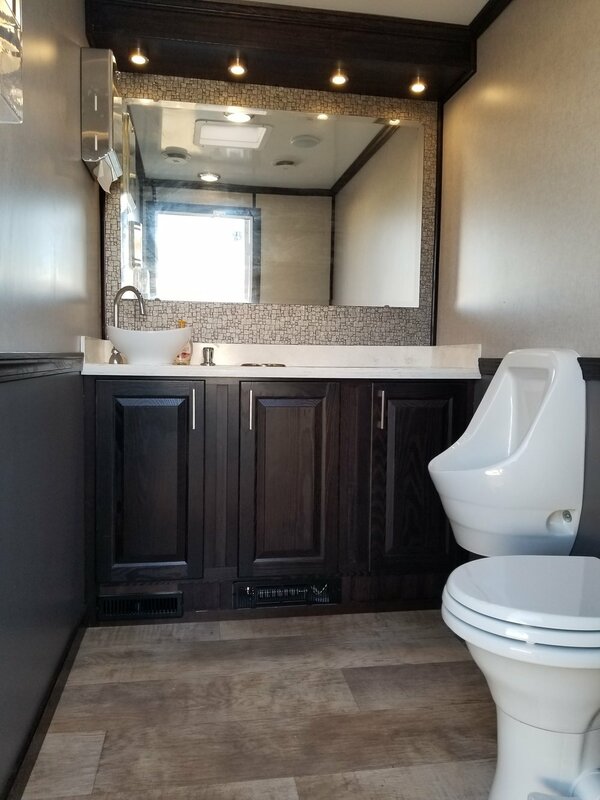 Our deluxe portable restrooms are perfect for a small event or party. 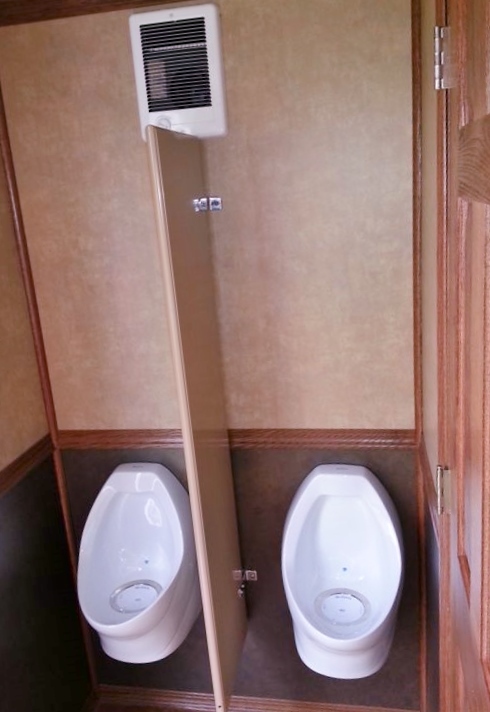 Our luxury restrooms with heat, lights and air conditioning are perfect for tent weddings.